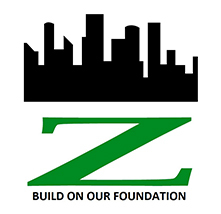 For civil, geotechnical, environmental, and engineering services in the Metro Richmond, Virginia area, developers and architects turn to Zannino Engineering, Inc. located in Glen Allen, VA. Zannino Engineering is a progressive, innovative civil, geotechnical and environmental engineering and materials testing company founded in 1991. We have worked with numerous public and private sector clients on all types of projects. These projects range in size from simple residential soil surveys to commercial, industrial, and institutional projects with budgets in excess of $100 million. Zannino Engineering offers dependable, skilled service while also being able to deliver it in a prompt fashion. Our Richmond office is located just off I-95 and I-295, allowing our personnel to reach projects in the Richmond Metropolitan Area within minutes. We also have a satellite office located in Virginia Beach. 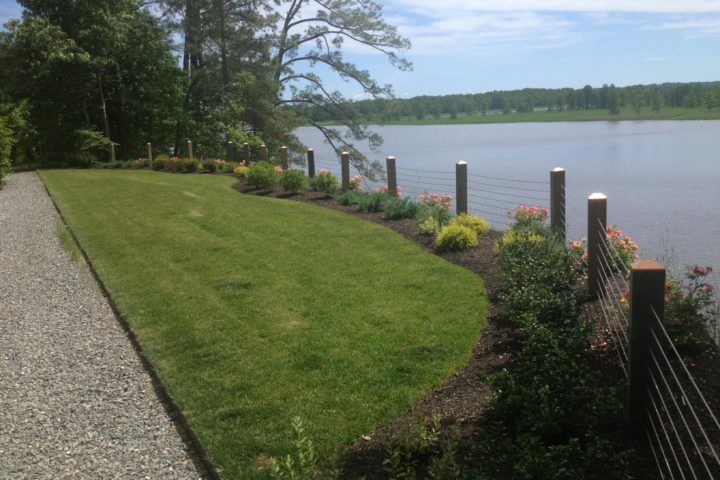 Just off of London Bridge Road, this office gives easy access to all of the Tidewater market. Our centralized locations also allow for excellent access to sites in Central, South Eastern, and Northern Virginia. Conveniently located in the same building, our laboratory is AMRL accredited to perform soil and aggregate testing for the field and laboratory and we will be scheduling a CCRL inspection for concrete testing. Prior to 2001 we were regularly inspected by USACE since the first year of operation in 1991. 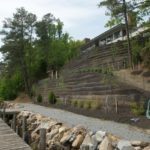 Our technical staff is certified through ACI, VDOT, and NICET and is multi-disciplined in soils and concrete to enable us to manage large projects with the same technical staff ensuring continuity throughout each project. 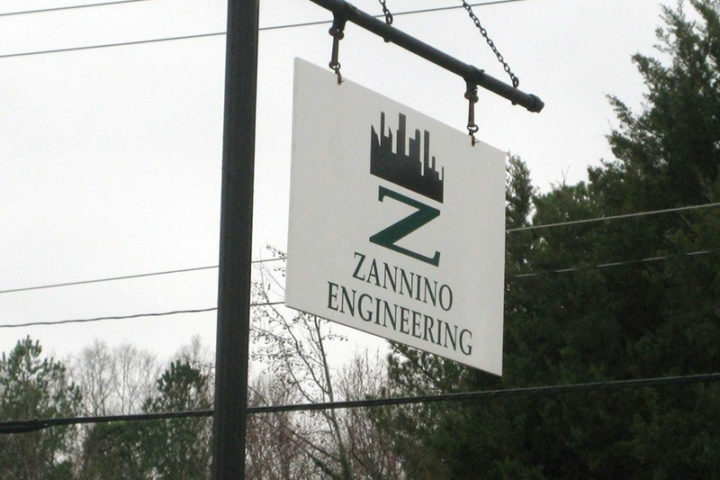 Experience Zannino Engineering, Inc. (ZEI) got its start in October 1, 1991 after the closing of the Richmond District office of ATEC Associates on September 30, 1991. With former ATEC employees and newly purchased testing equipment, ZEI was able to honor contracts that had to be abandoned by ATEC such as the Richmond Floodwall projects. 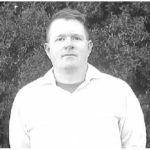 The strength of ZEI lies in its long history in Virginia and the years of personal experience of its employees with this firm and other geotechnical and testing firms. All key staff have advanced degrees in civil, geotechnical and environmental engineering and have had unlimited opportunities to apply their education to solving practical problems and servicing design, development and construction professionals. 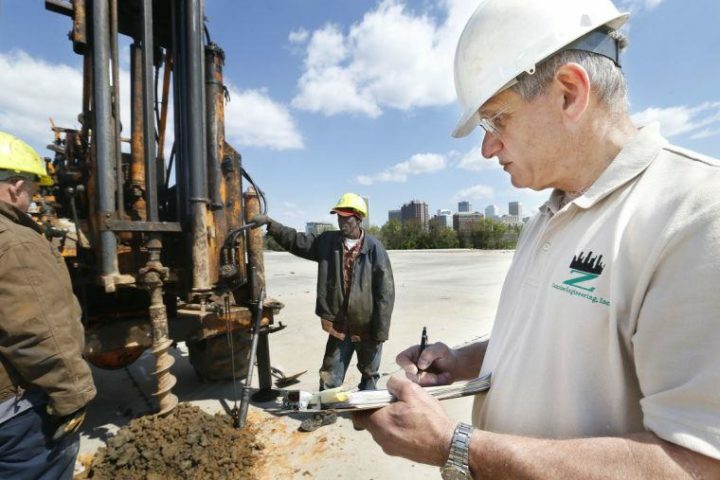 ZEI’s founder, Thomas Zannino has over 35 years of engineering experience with over 30 years in the geotechnical services.